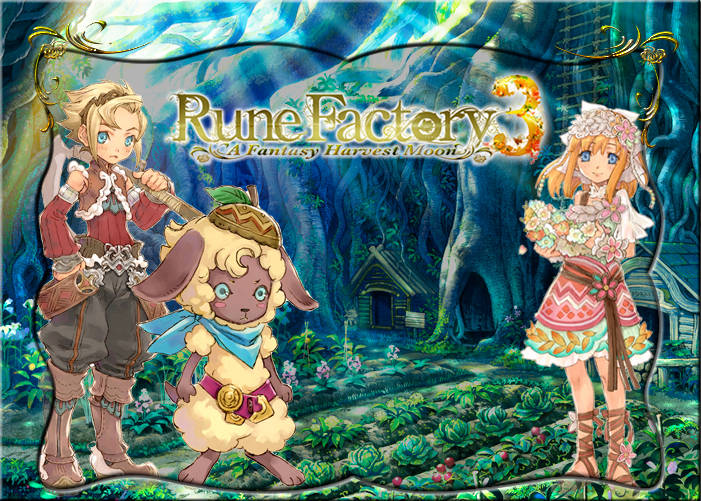 This is the best rune factory out of the 3 rune factory that are on ds. And I really enjoyed playing all the mini games. What I love most is the house of RF3!!!! Its the best out of the series and also compared to HM. A treehouse, and a largeeeeeee farm for you. Isn't it great? And most importantly, the storyline is really good, its really pack, and until the end, you are still in the storyline even though it seems like you are finishing the game. Even though you are not playing as a female main character, this game is really the best. And the fact that you can stack your crops is such a woohoo!! This is the trailer for RF 4! !